Former world No.1 Andre Agassi says Bernard Tomic and Nick Kyrgios may come to regret their behaviour once their tennis careers are over. Agassi was well known during the late 80’s and 90’s for his charisma and flashy on-court wardrobe, which made him a media sensation and saw him become synonymous with the tagline “Image is everything”. The star made several revelations in his autobiography about drug use during his tennis career and how at times he felt like the black sheep on tour. 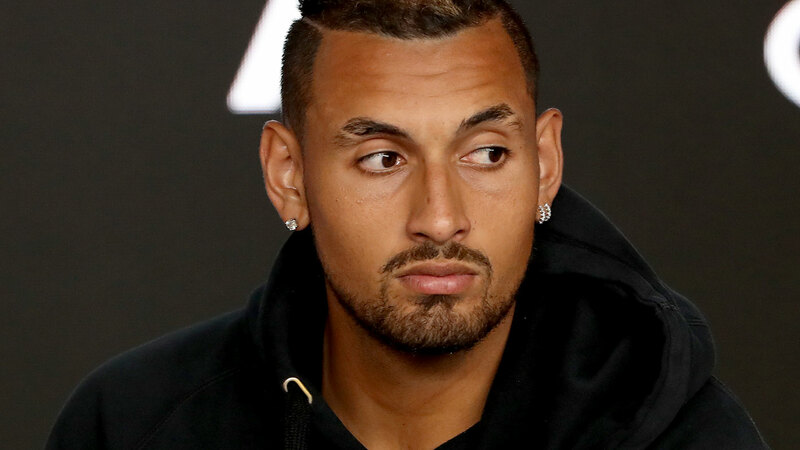 Speaking in an exclusive interview with Nine, Agassi said Tomic and Kyrgios may live to regret the way they’ve acted during their tennis careers in light of the recent drama engulfing Australian tennis. “I try to highlight just how difficult it is to grow up in the public eye and the one thing you hope for from a distance is that these moments in their life are appreciated,” Agassi said. The former US tennis star believes there’s more to learning about life than winning and losing on the tennis court. 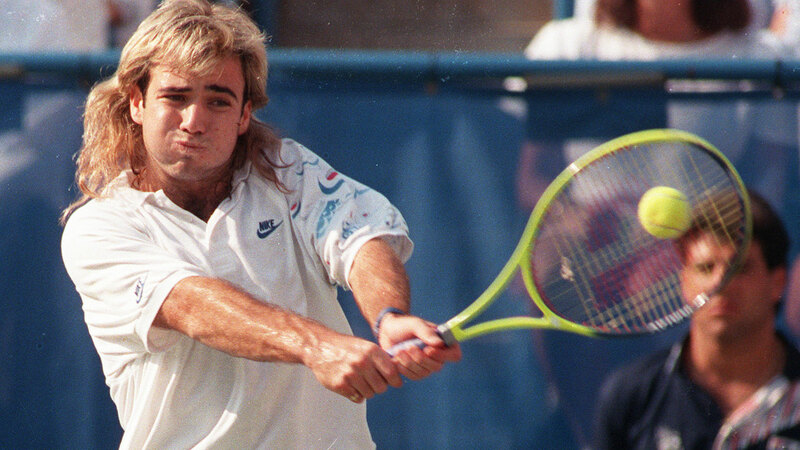 Agassi’s reaction comes off the back of Lleyton Hewitt detailing physical threats he was subjected to by Tomic, saying the Wimbledon quarter-finalist blackmailed him and even levelled threats at his family. 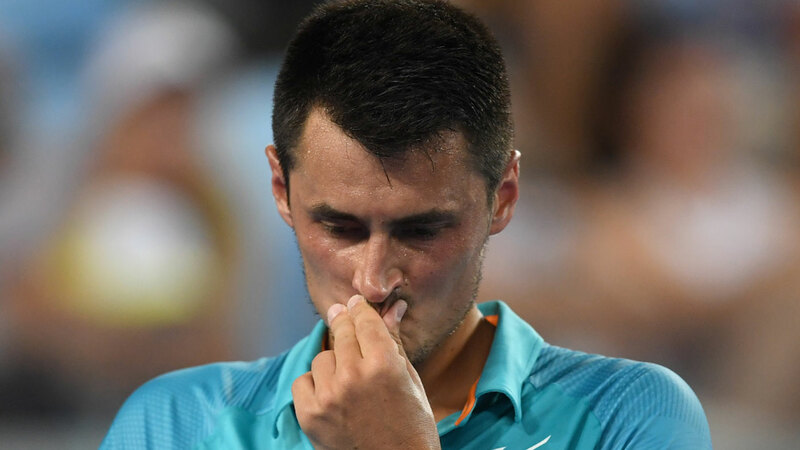 Hewitt said he even tried to help Tomic, who this week criticised his Davis Cup and Open wildcard player selection, but felt he was a lost cause. "He won’t play Davis Cup while I have anything to do with it," Hewitt revealed to reporters. The former world No.1 also sent out a warning to Kyrgios, urging the wayward star to conform to “cultural standards”. Hewitt said he wanted the Australian players to always give 100 per cent to the sport and also be great role models.